This brand new edition accurately reproduces the First Folio of the plays of William Shakespeare (1623) letter for letter, dot for dot, but does so in modern type. As a further aid to understanding, on each opposite page, the same text appears, but this time in a fully modernised version. 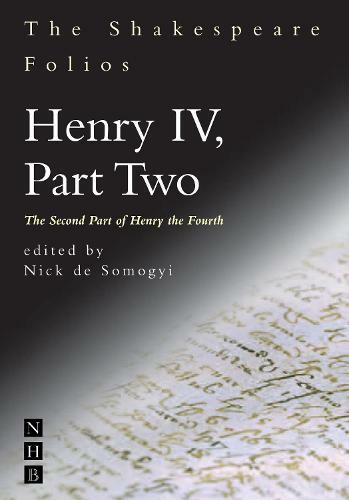 Each volume, scrupulously edited by Shakespeare scholar Nick de Somogyi, also contains two introductions - one to the series, one to the particular play - textual notes, an appendix giving variant versions from the Quarto where appropriate, and a facsimile page from the First Folio.